If you haven’t tried out the PlayStation 4’s online multiplayer, now’s your chance. 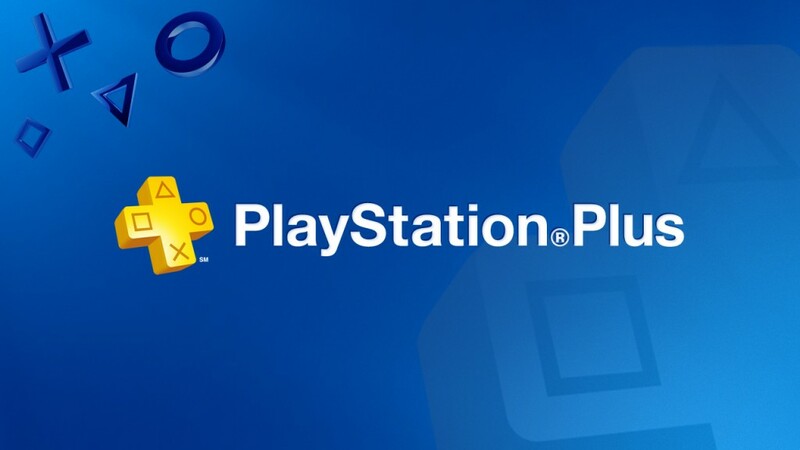 All things considered, there’s a lot of value in a PlayStation Plus membership – but it’s still annoying that it’s required to unlock PS4 online multiplayer. Thankfully, if you’re in the EU this weekend, that won’t be a problem – Sony is kicking off an open weekend that lets you dive into multiplayer modes for free. The open weekend starts at 10:00 BST June 24, and continues until 10:00 BST June 27. While it runs, all multiplayer features on your games are unlocked whether you have a PlayStation Plus membership or not. And yes, this includes new releases like DOOM or Uncharted 4, not to mention multiplayer-focused games like Destiny or The Division. Obviously Sony is hoping you’ll pick up a PlayStation Plus subscription once you’ve had a taste. Either way, it’s a great chance to leap into some multiplayer games with friends who are still on the fence about it. You can start playing this Friday.